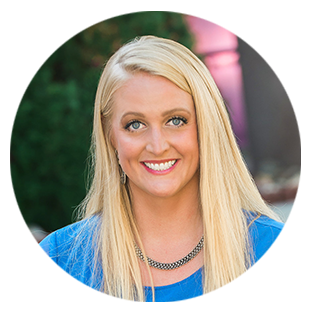 Erin Smith is the Audit and Accounting Manager with our firm and works out of the Denver office. Her clients greatly appreciate the relationship she builds with them and the depth of knowledge she gains about each unique business operation and company goals that help her craft the service best suited for their needs. When Erin is not pouring herself over profit and loss statements, balance sheets and finding the best accounting solution for her clients, Erin partakes in cycling, hiking, rafting and camping with friends throughout our beautiful state.